Back in May, during what I will always remember as one of the most difficult weeks my family has had to face, we received not just one bit of bad news, but four bits. My GG was very ill and three of our family’s senior dogs were preparing to go to the Rainbow Bridge. The news hit us like a ton of bricks. All four were expected to have only days to live. To love. And to be loved. We grieved, but, my family doesn’t go down without a fight. GG went on to enjoy another three-and-a-half months of life and laughter, Amigo the GSD gave us three more months of love, and Barnard the Chihuahua gave us six more weeks. Sadly, we said good-bye to Buddy, my aunt’s cocker cross that same week. Big Buddy Love was a good dog. My aunt adopted Buddy from the SPCA when I was just twelve. My aunt was my first baby-sitting client, hiring me to spend evenings with Buddy so he wouldn’t be lonely. My first tastes of freedom and Independence were experienced with Buddy by my side: My first time ordering in food alone, my first after dark walk alone, and my first overnight all by myself were all shared with sweet puppy Buddy. I had my own dog as a small child, a pit bull named Madonna, but no dogs of my own for many years. Buddy taught me all about the joy of chasing a dog around the park and the comfort and contentment of snuggling into bed with a dog. 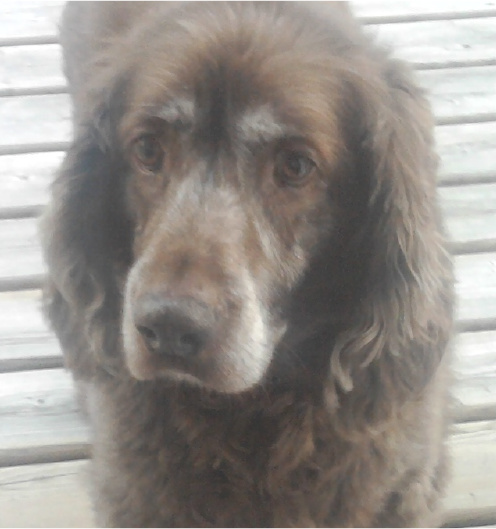 Even though Buddy wasn’t my dog, he was my Buddy Love and I miss his adorable expressive eyes, his big goofy personality and the way he would lean into your leg for some love. If my heart hurt this much, I could only imagine how my Aunt felt. I wanted to do something to help her remember Buddy, but I didn’t quite know what to do. The standard pet memory gifts just seemed…impersonal. Nothing felt right for a dog like Buddy, who shared so much with me. Aren’t they beautiful? What you are seeing up there are hand-painted portraits on river rocks from the American River in Sacramento, CA. 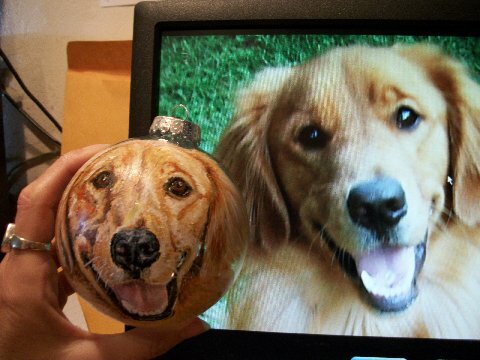 Each one is crafted in the image of your pet, with exquisite detail. These portraits seem to me to be so much more than just the dog’s likeness. The artist, Donna, really seems to capture a bit of their personality and spirit as well. 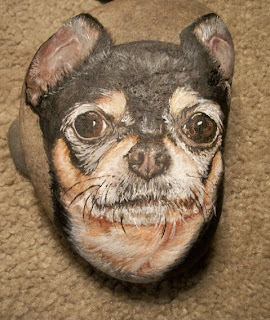 Looking at the photos of the pups and their stones, I knew that this was the perfect way to remember my aunt’s heart-dog. Garden stones are a favourite of hers; she would make stepping stones with her kid’s hand prints and Buddy’s paw print for the kids to give our grandparents as gifts or for a fun craft project. The idea of having a stone of Buddy for her brought a smile to my face. 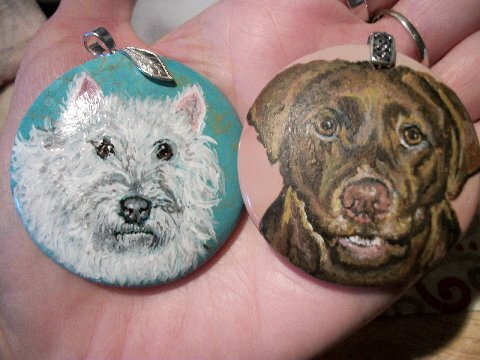 Donna doesn’t only make river stones, she also paints gorgeous custom portraits on Christmas ornaments or on beautiful crystal pendants. Her custom paintings done on jean are stunning! Check it out! 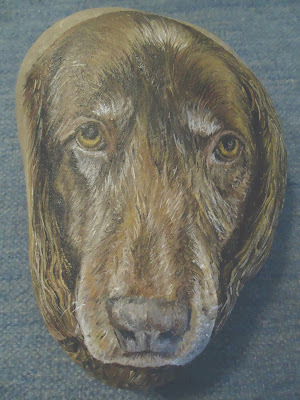 Her beautiful stones make a wonderful addition to your garden or memorial spot and her other work is a lovely reminder to celebrate your lost pet. As her work is in such high demand, there is quite the waiting list for custom pieces. I ordered Buddy’s stone on May 22 and it was completed August 7th, but considering the level of care, attention to detail and love that Donna puts into each and every piece, it is worth the wait. 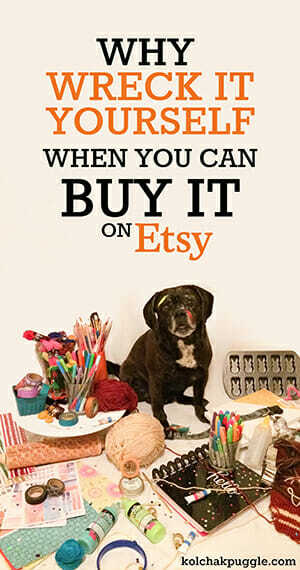 Plus, Donna gives 10% of her sales to rescue groups. 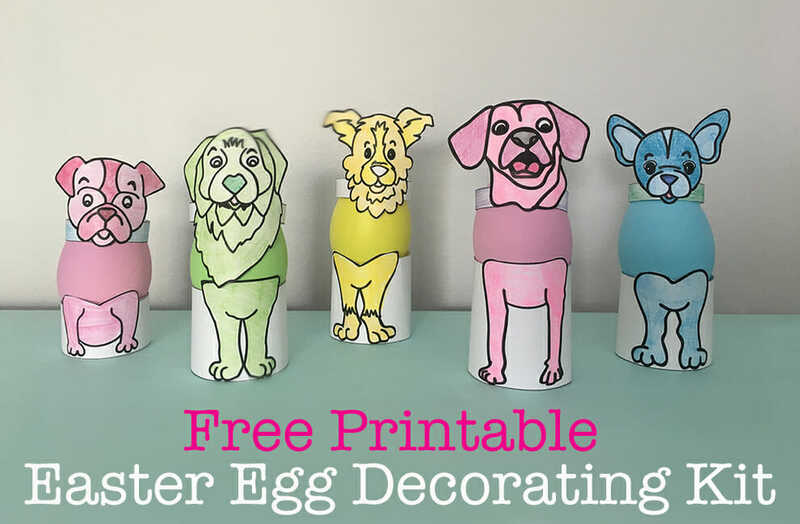 Beautiful work AND it helps the homeless animals out there? Bonus. 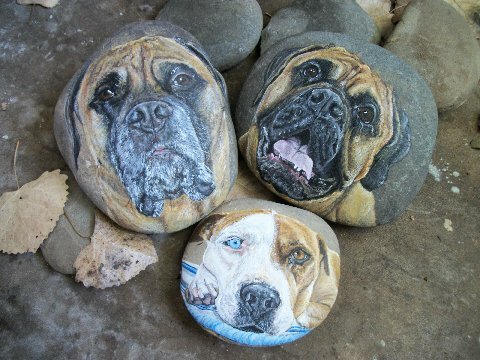 Big Buddy Love – the finished stone. I haven’t received my stone yet, but I can not wait to give it to my aunt – as a way to remember and a way to help her heart heal, and mostly, as a way to thank her and Buddy for being such a large part of my life. Run free, Buddy Bear. Want a stone of your own? 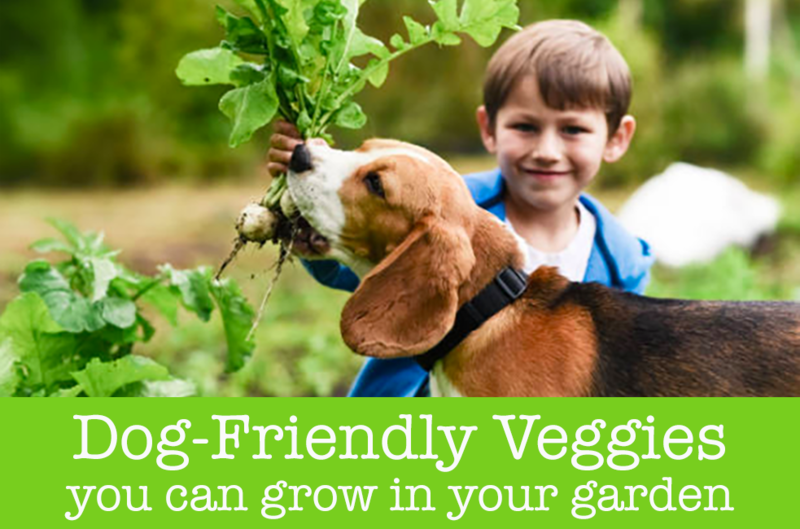 Click here for more information on pricing and how to order. Has one of your pets gone to the Rainbow Bridge? How did you celebrate their memory? Have you tried BARKSTERS Krisps yet? These all-natural, wheat & gluten-free low-calorie, air-puffed treats are delish! We loved them – and we bet you will too! Click here to enter our Giveaway to win two bags of BARKSTERS Krisps fromLoving Pets! I paid for three large portraits almost ten months ago. When I asked two weeks ago how things were the woman went psycho! She is now trying to keep my $400 because her feelings got hurt? After much digging I found its a pattern. The woman is wretched if you dare ask how things are when its way past the 4-6 month delivery date promised. She will fill your mailbox with foul mouthed obscene threats. She’s unstable at best. Those who got their stones are lucky. It seems then last year she’s having issues. I suggest your find someone else My experience with her is a nightmare. Checks BBB complaints and known paypal DOES NOT protect your purchase because she demands a deposit and PayPal will not coveritems with a deposit or split pay,nets and this woman knows it. I think she set it up to scam people. Buyer beware! !